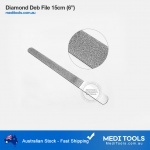 MediTools double action nail nippers are used by the podiatrist, in the salons, and for personal use. Rigid construction and compound action combine the power, to provide extra heavy-duty trimming and terrific leverage. 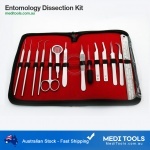 Even the toughest toenails can be cut easily. Ergonomic design and knurled handles provide better grip. Clippers have hand-sharpened blades to ensure precise cut every time without nail splitting or crumbling. 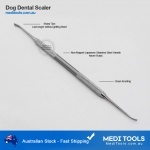 Our nippers are manufactured from surgical grade stainless steel our nippers and autoclavable. Copyright © 2015-2019 MediTools. All rights reserved. 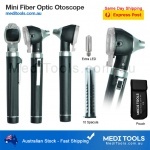 Ear Examination Otoscope, Mini Fiber Optic. Elastrator - Sheep Cattle Marking Ring Applicator Stainless Steel. 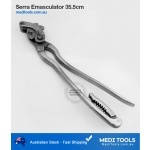 Bonney Tissue Forceps 1:2 18cm. Jumbo Marking Rings - 125 Pcs.